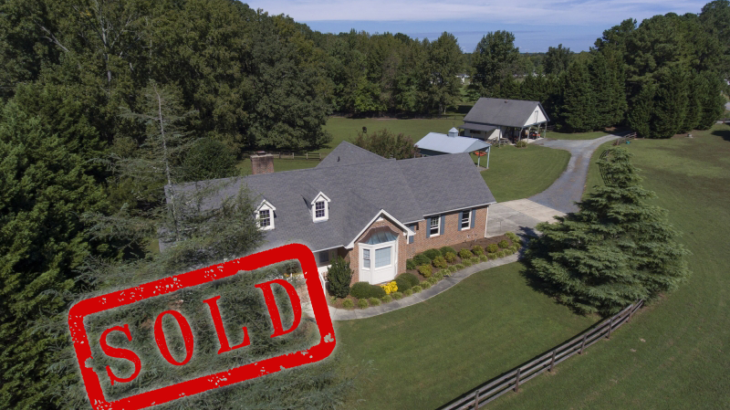 (JUST SOLD!) 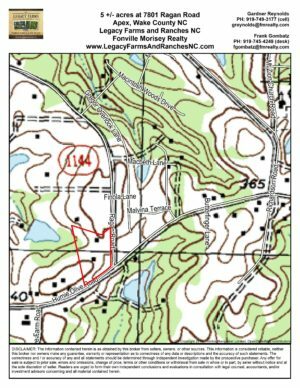 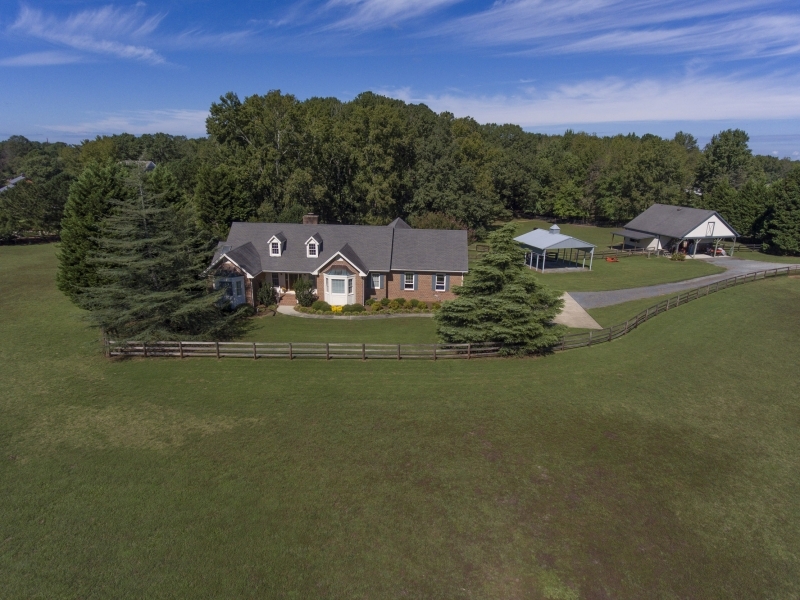 7801 Ragan Road Apex, NC 27502! 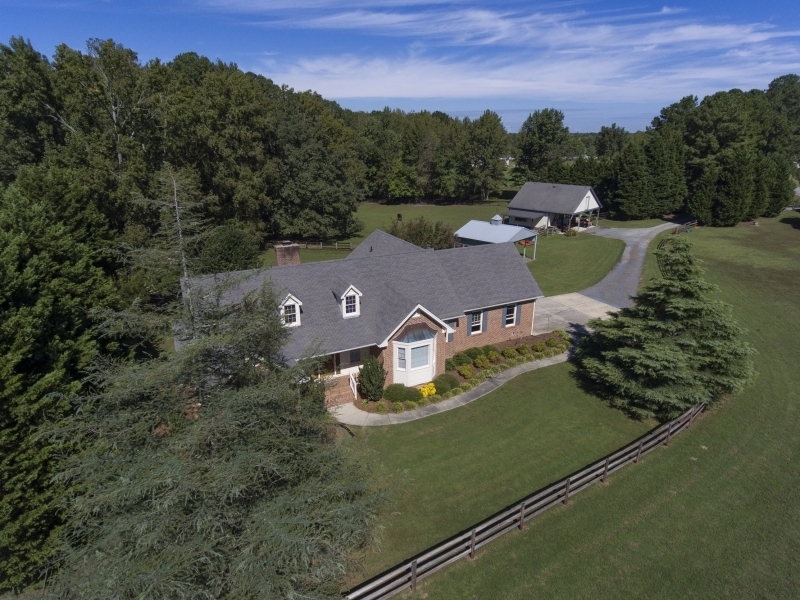 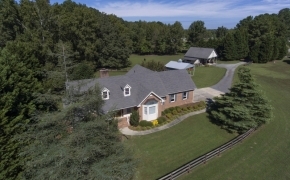 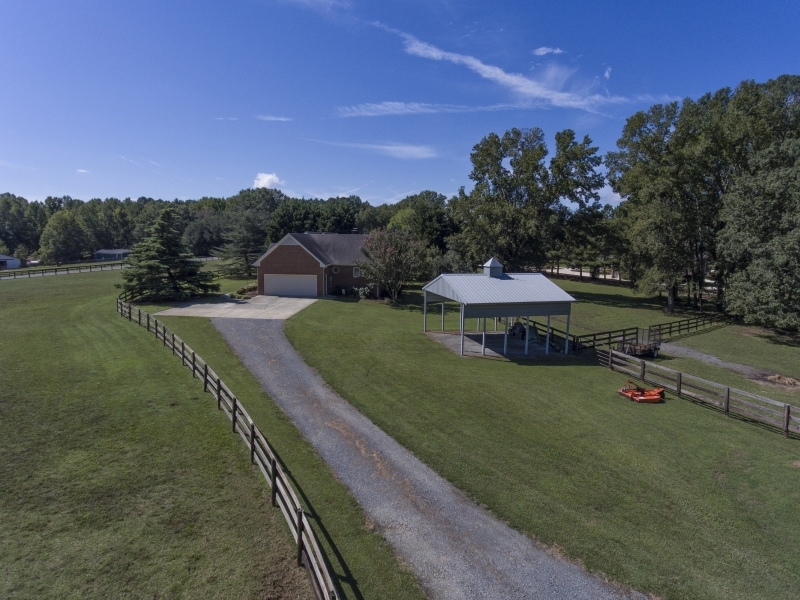 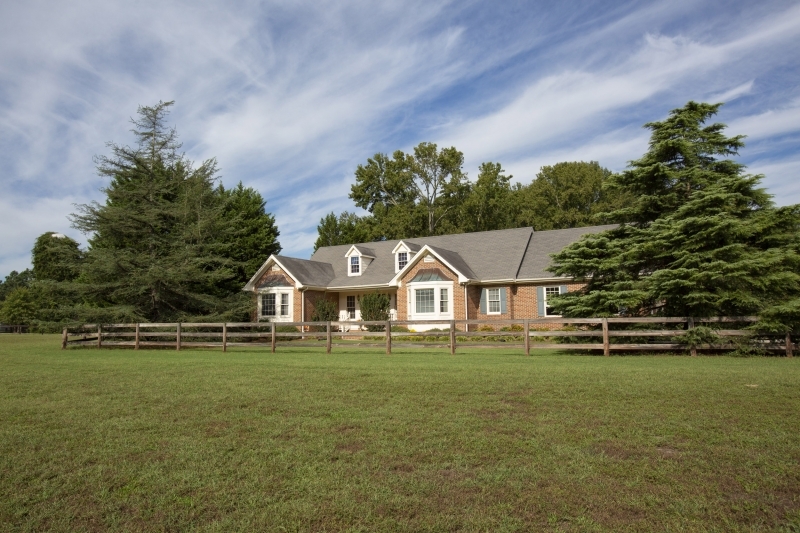 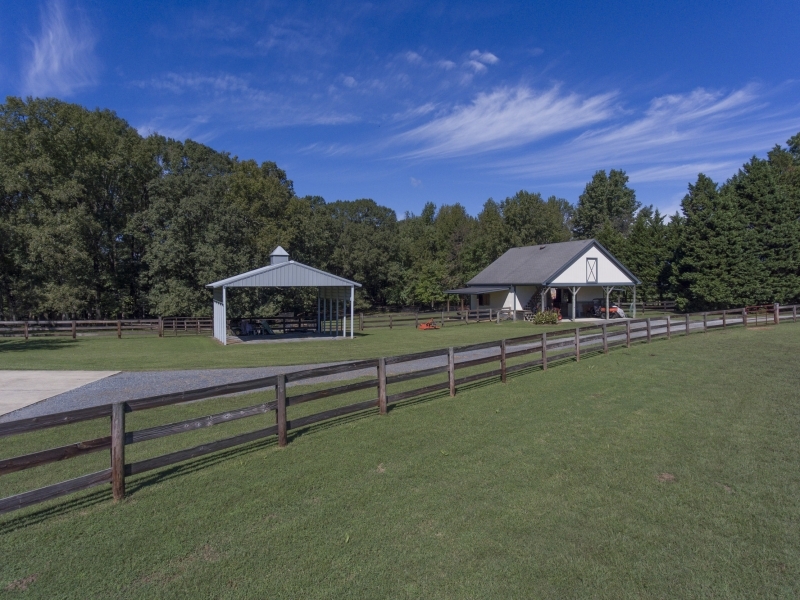 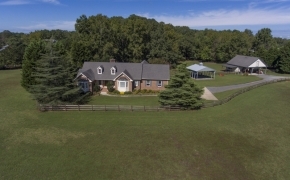 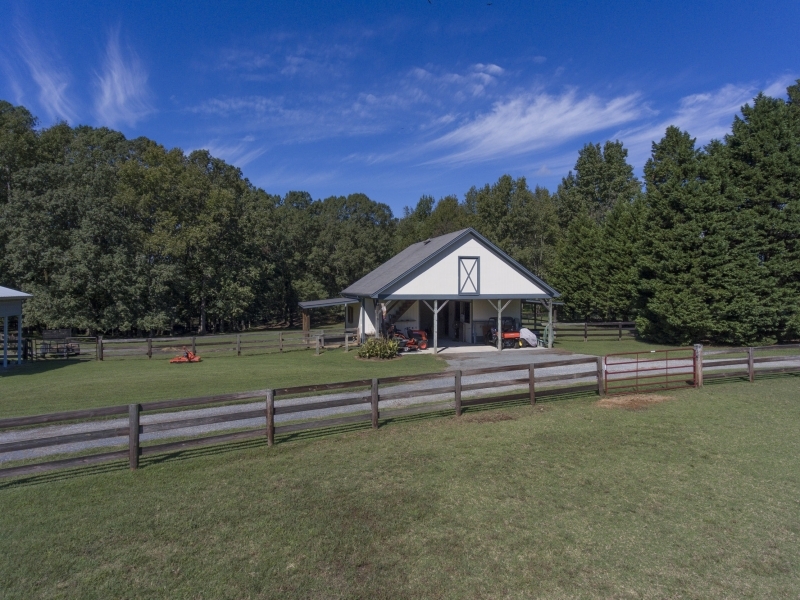 BRING YOUR HORSES TO THIS IMMACULATE 3 BEDROOM 2.5 BATH BRICK RANCH ON 5+/- ACRES IN APEX! 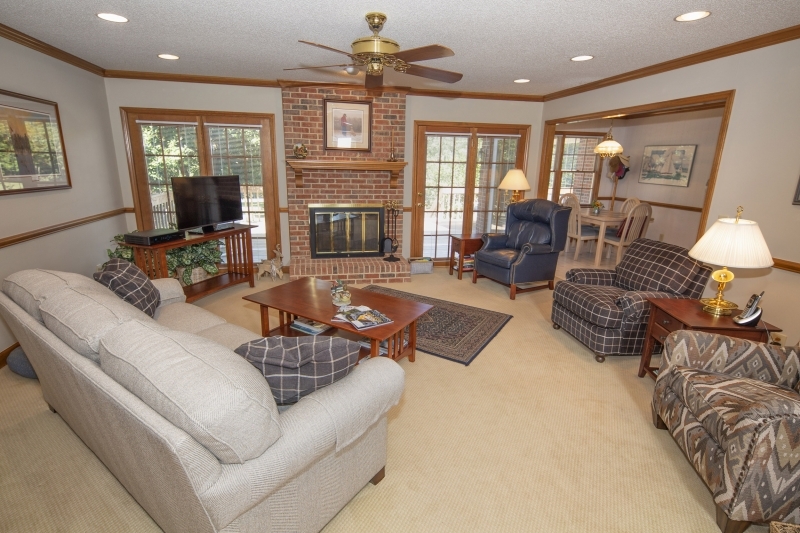 Popular Split Ranch Plan Has a Family Room w/ Masonry Fireplace, Formal Dining Room, Kitchen w/Updates & Breakfast Area. 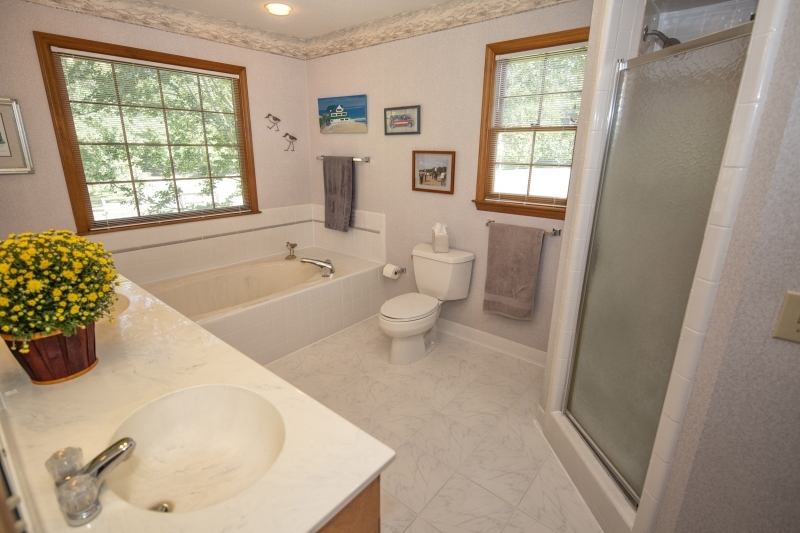 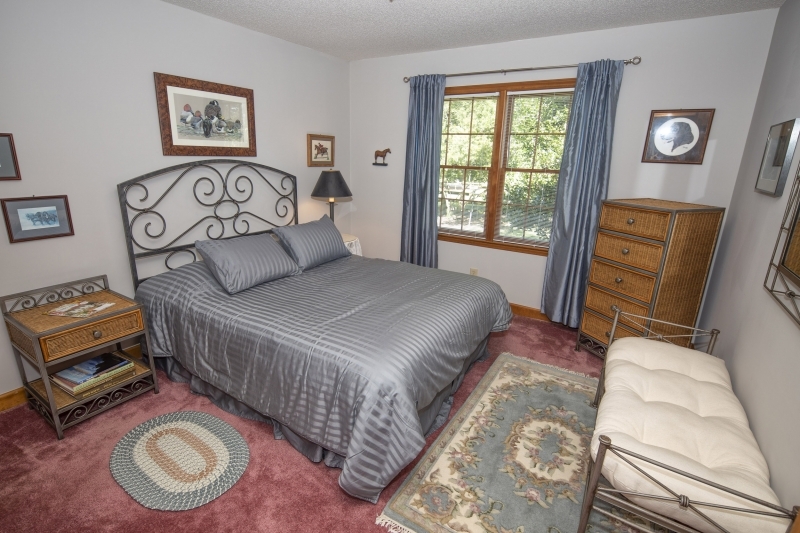 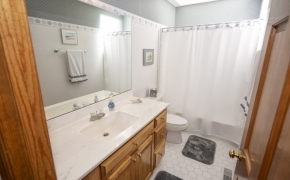 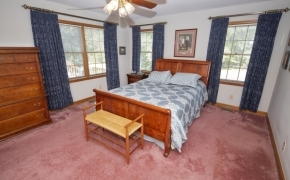 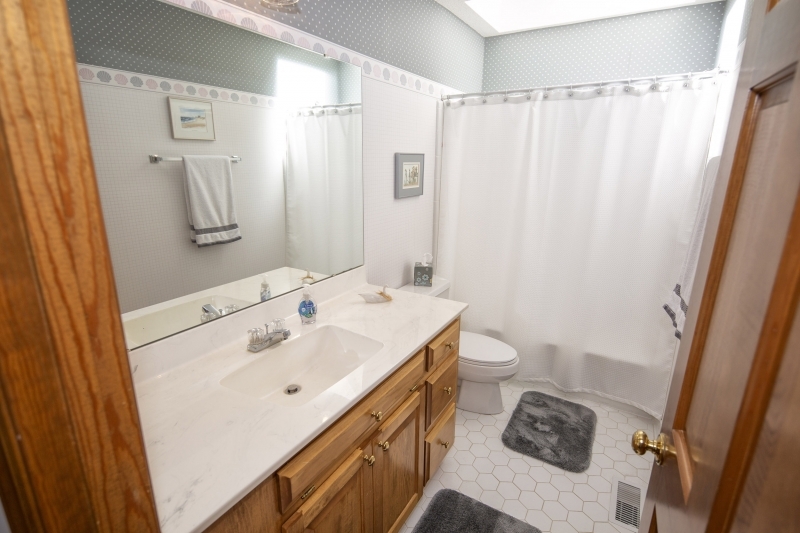 Master Suite w/ Walk In Closet and Master Bath w/ Garden Tub & Shower. 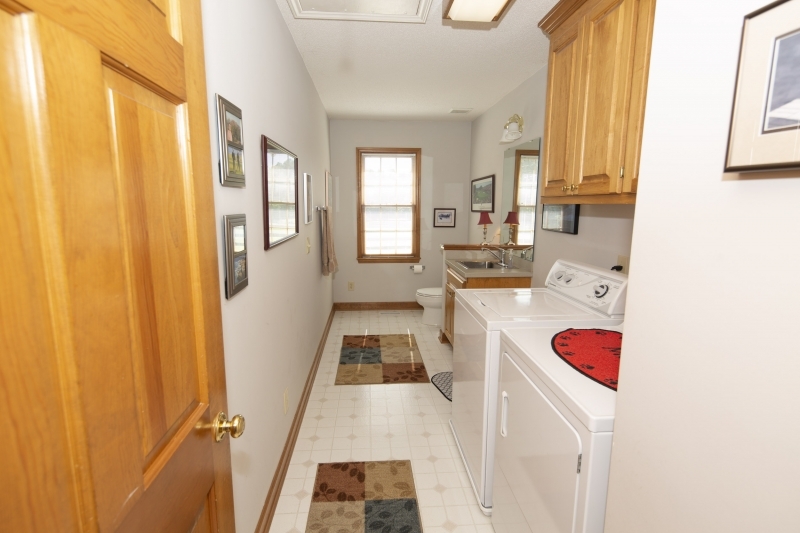 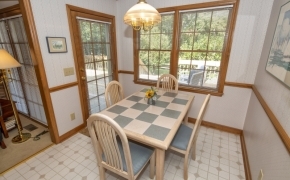 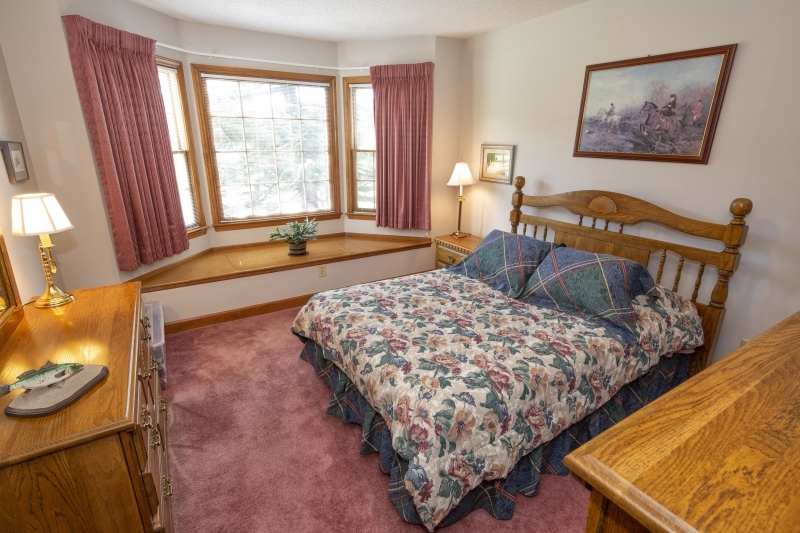 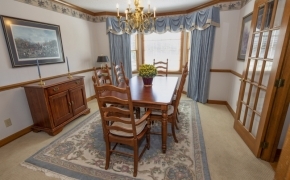 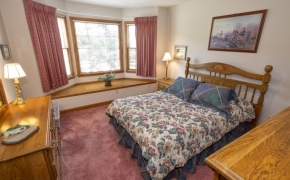 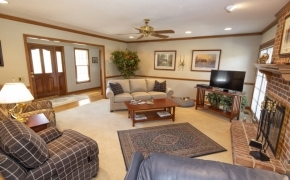 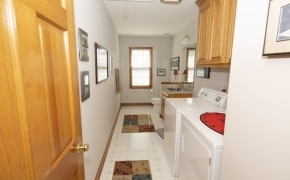 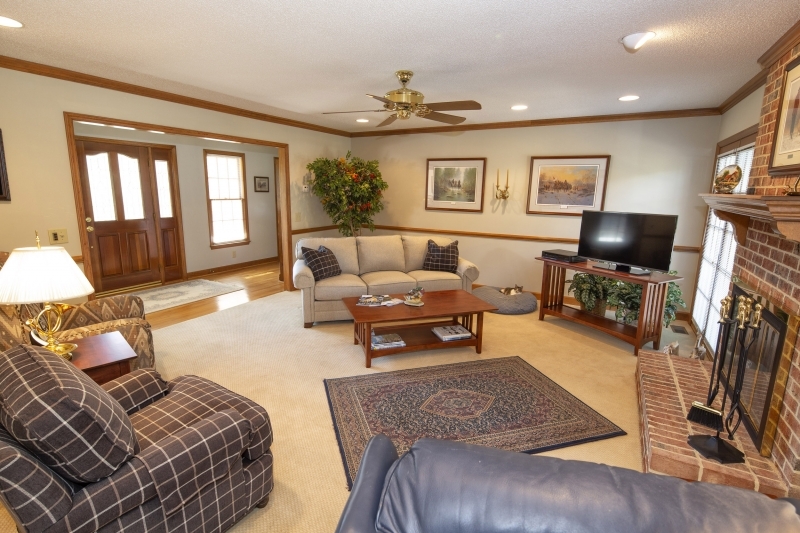 2 Additional 1st Floor Bedrooms, Laundry Room & 2 Car Garage. 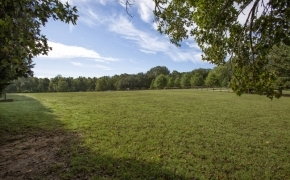 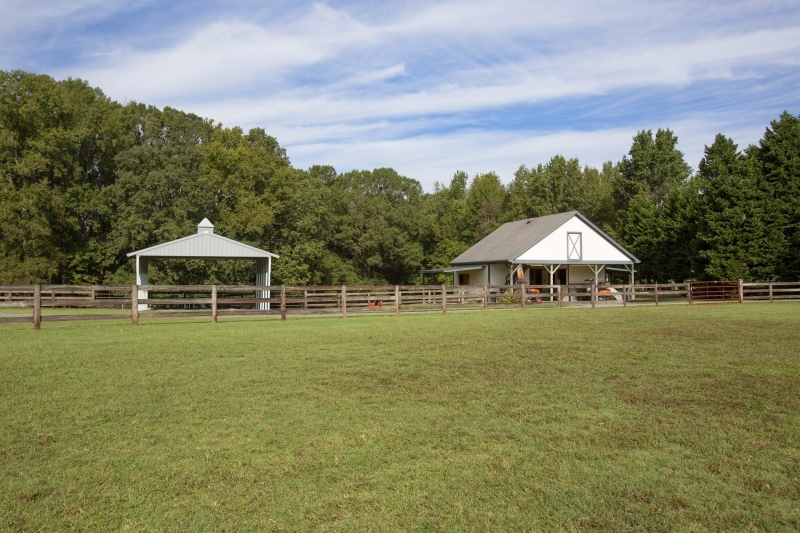 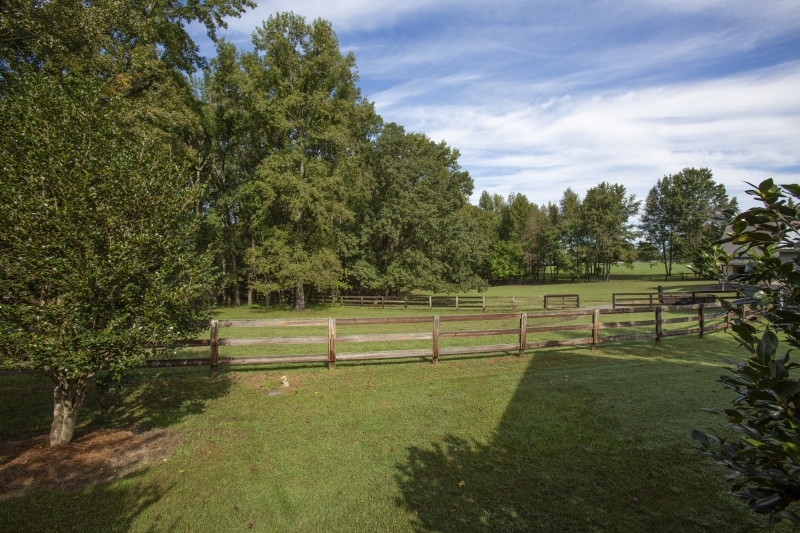 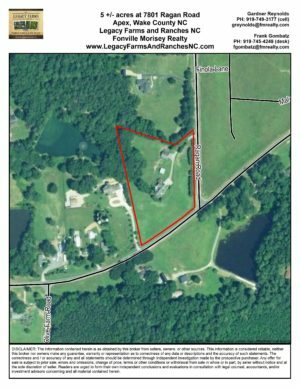 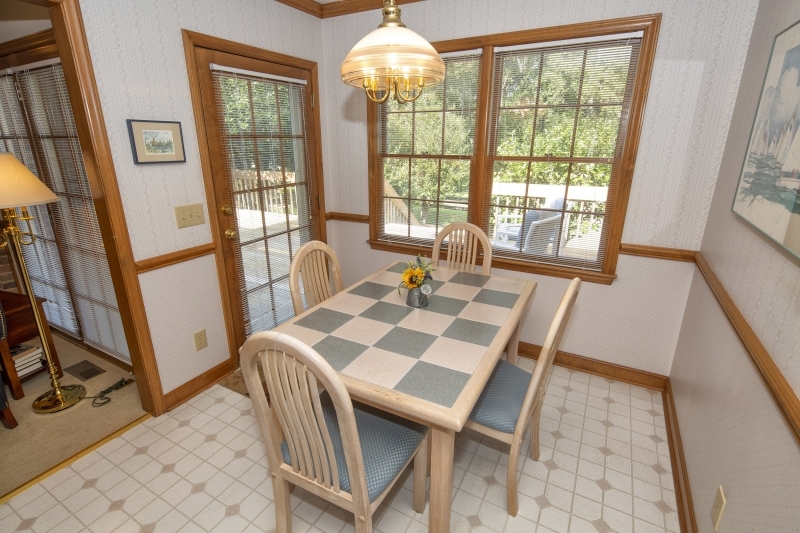 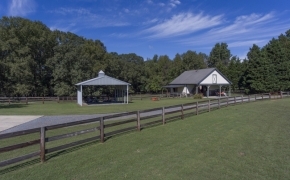 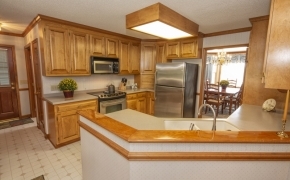 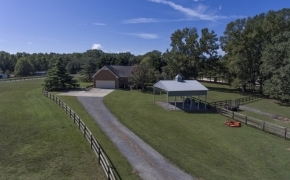 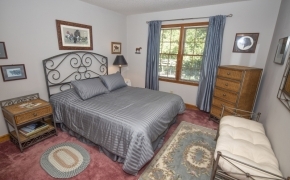 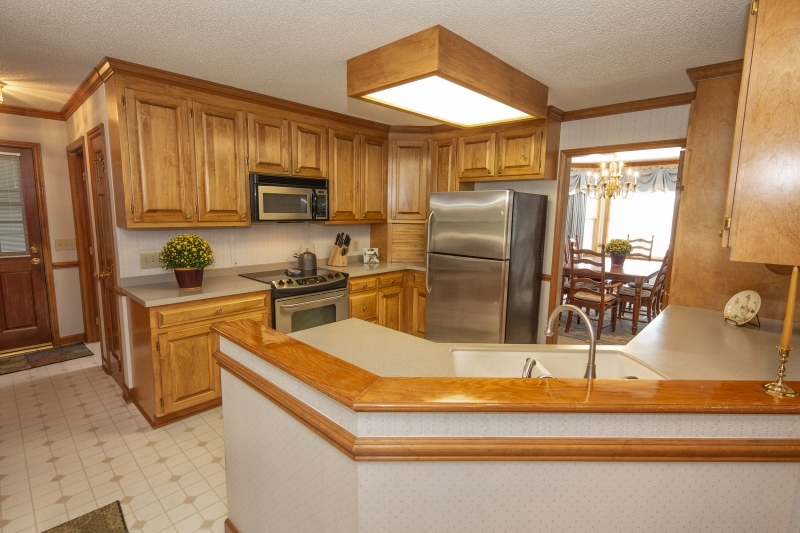 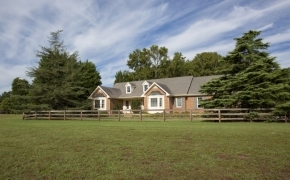 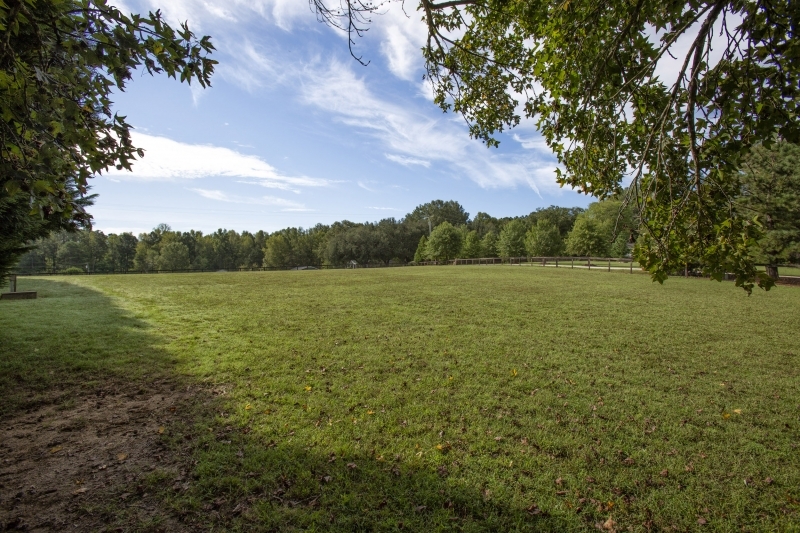 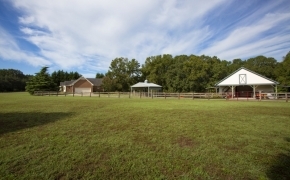 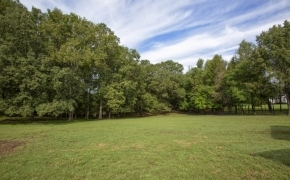 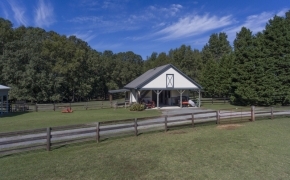 Property Has Top Board Fenced Pastures in Front and Back, 3 Stall Barn, Tack & Storage. 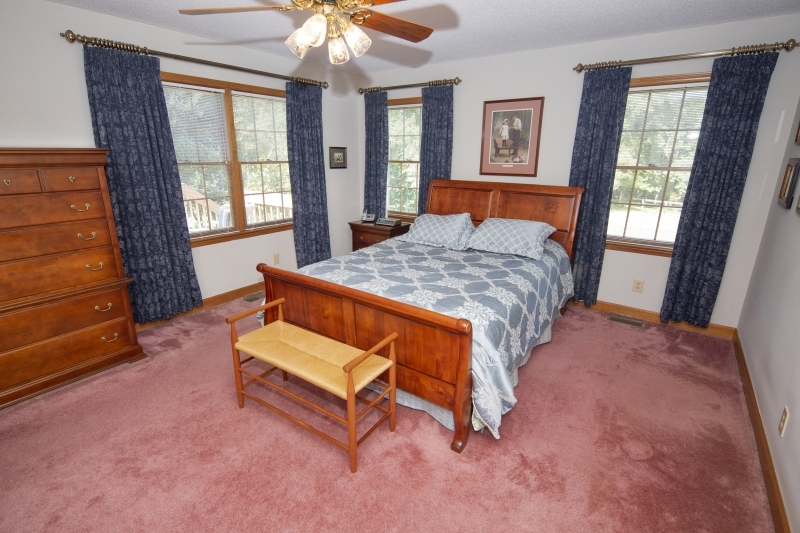 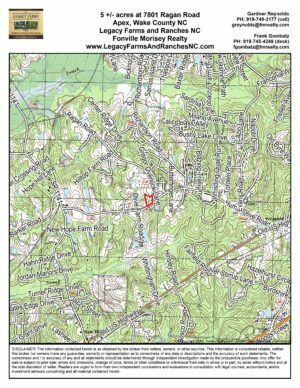 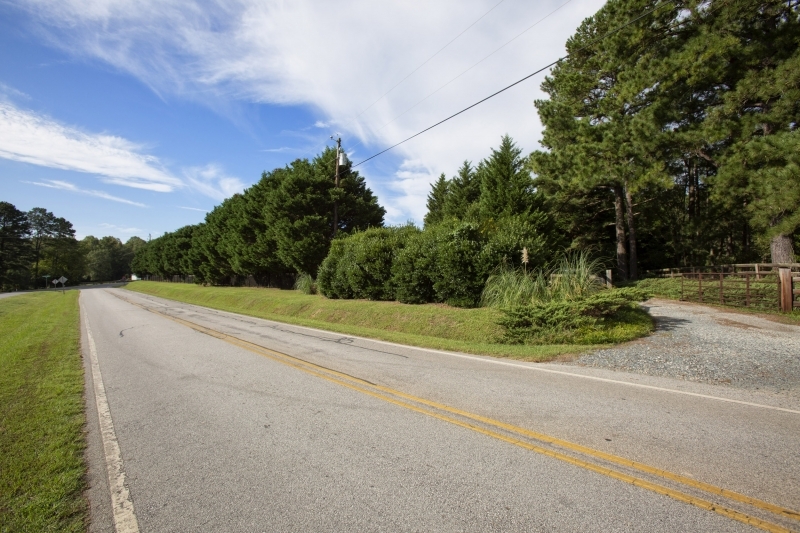 Pond Views, Easy Access to Shopping & the American Tobacco Trail! 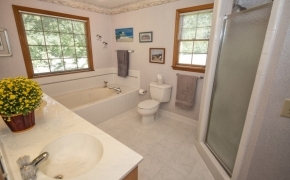 Watch the Video Here! 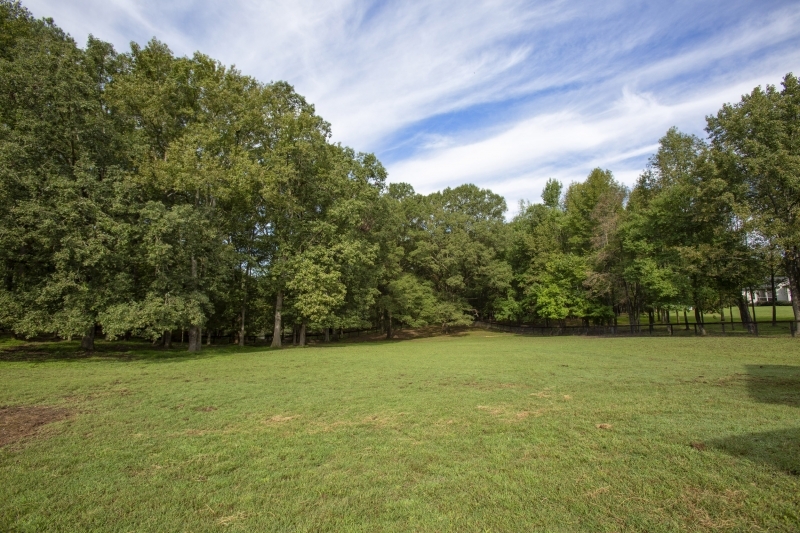 Click on the Center Arrow to View! 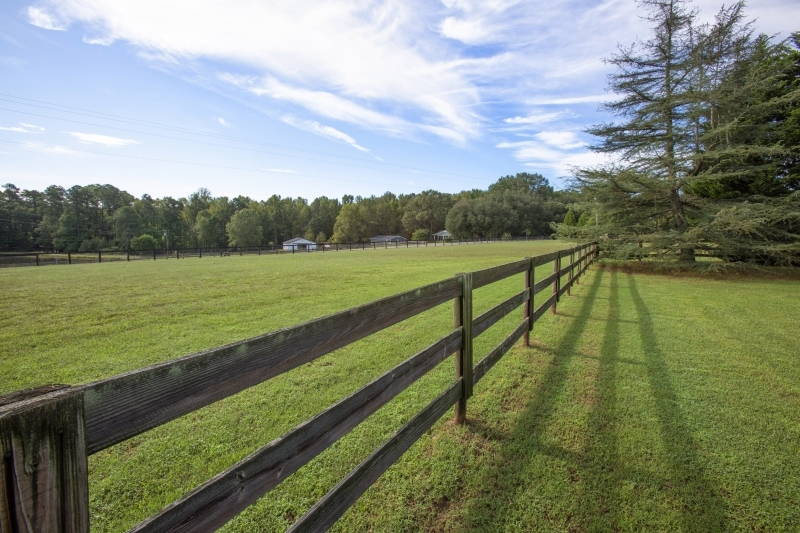 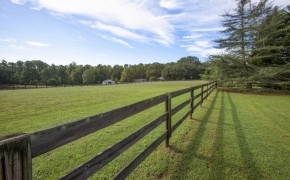 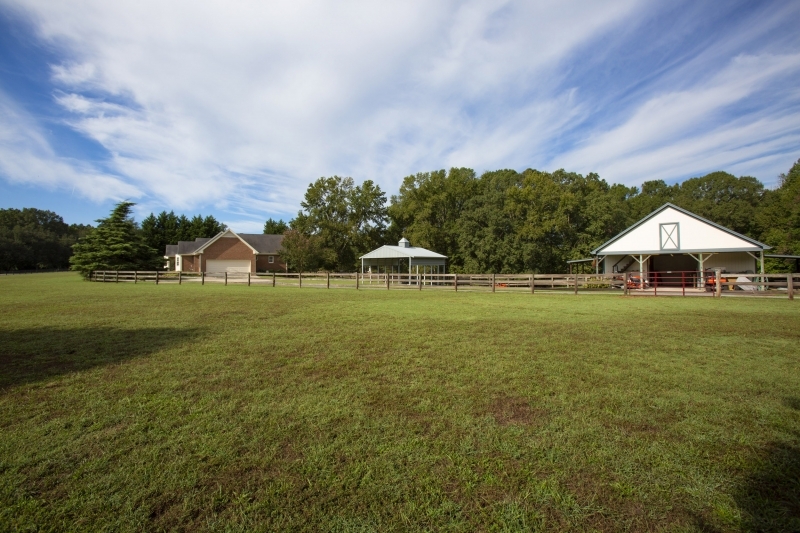 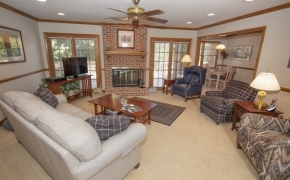 Blog, Featured Properties on Home Page, New Sidebar, Properties Apex NC Horse Farms for Sale. permalink.